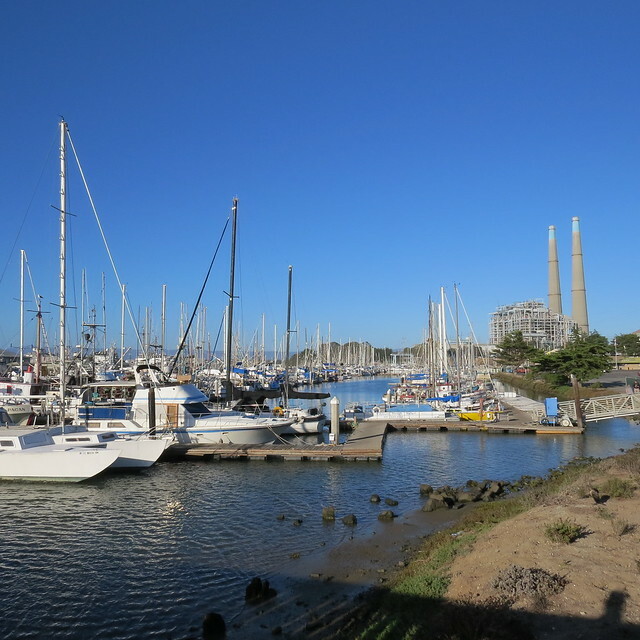 Moss Landing is a popular spot for antiquing, surfing and nature watching. It&apos;s located at the mouth of Elkhorn Slough, one of California&apos;s largest wetland areas and home to hundreds of species. With so much to see, it&apos;s easy to fill up a full day. Begin your stay by checking into your lodgings. 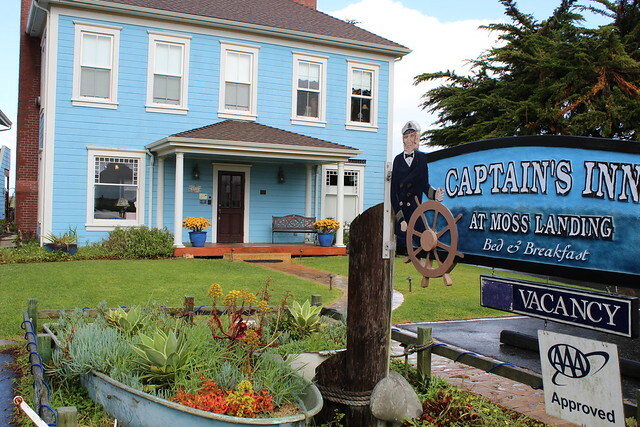 The historic Captain&apos;s Inn at Moss Landing is right in the middle of the action in Moss Landing. Most bedrooms have a view of the water, and each guest is served a great morning breakfast. If you&apos;ve got your RV, you can stay at the Moss Landing RV Park and cook up breakfast for yourself. 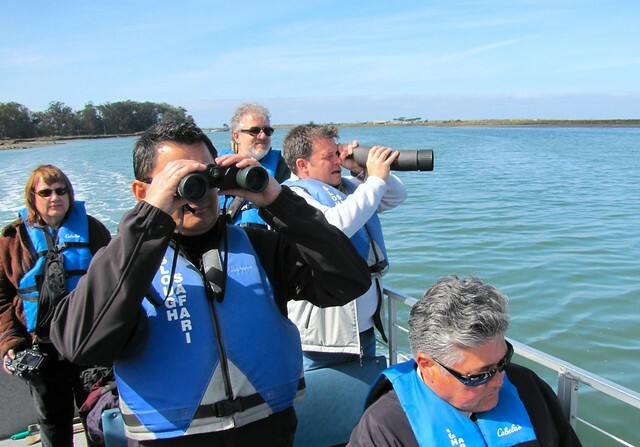 Call Elkhorn Slough Safari Nature Tours for a cruise inland to view the wildlife and waterways of Elkhorn Slough. Their knowledgeable guides will give you insight into this unique ecosystem as you slowly cruise through it on their extremely stable pontoon boats. Special onboard activities for children ensure the little ones won&apos;t get bored. Birders will especially enjoy this two-hour cruise, as Elkhorn Slough provides a home to hundreds of species of waterfowl and migratory shorebirds. The Haute Enchilada Art Cafe is both a dining destination and an art gallery. It&apos;s known throughout the area for its elegant take on both Mexican and traditional cuisine, and is a perfect "date night" location. The Haute Enchilada also has occasional live performances; you may be lucky enough to catch a singer-songwriter. 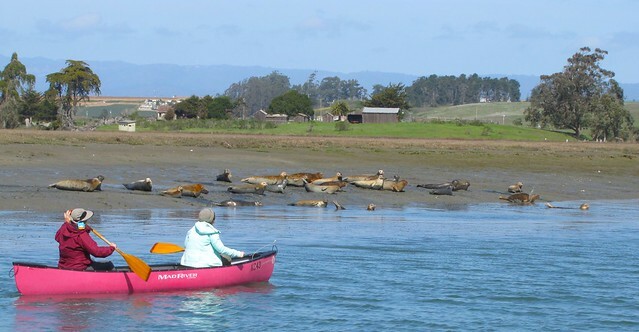 Moss Landing&apos;s Kayak Connection gives you the chance to get up close and personal with the seals, sea otters, sea lions, herons, egrets and other wildlife that reside in Elkhorn Slough. If you&apos;ve never been kayaking before, you&apos;ve found the perfect place to get your start. The sheltered slough is one of the calmest spots on the Pacific Coast to begin your kayaking education. All that kayaking is likely to leave you with a whale of an appetite. 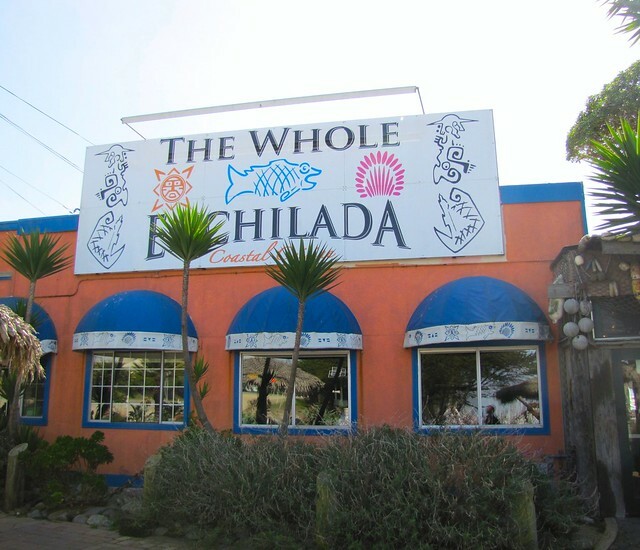 Stop for lunch at the Whole Enchilada, Moss Landing&apos;s favorite Mexican restaurant. It&apos;s just a short stroll from the docks, and the menu is loaded with landlubber Mexican favorites and a diverse range of seafood with a Mexican twist. 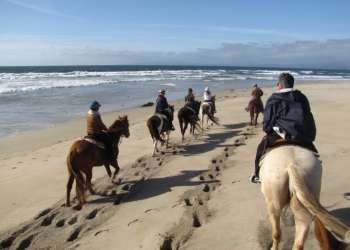 Avid birders know that the Moss Landing area is one of the best birding areas in California. There are over 450 potential bird species to spot. Head back out to the slough and see what winged animals have migrated to the area. End your day with dinner at the famed Phil&apos;s Fish Market, featured on Food Network&apos;s Road Tested and Throwdown with Bobby Flay. It&apos;s a locals favorite and an international legend. Phil DiGirolamo actually defeated Bobby Flay when both prepared cioppino on Throwdown - have a bowl and find out why!